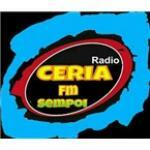 Ceria Fm Sempoi is one of the famous live online radio stations broadcasting from Malaysia. Ceria Fm Sempoi plays popular music from popular artists of Malaysia with various musical genres 24 hours live online. 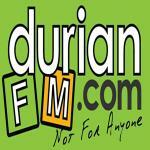 It is one of most popular radio stations in Malaysian community. 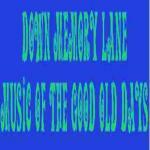 Besides its musical programs, this radio station also arranges many other programs occasionally.